Custom tailored one on one and group lessons. Want your kids to learn about respect and discipline, all while having FUN? Then come celebrate with a martial arts themed birthday party! 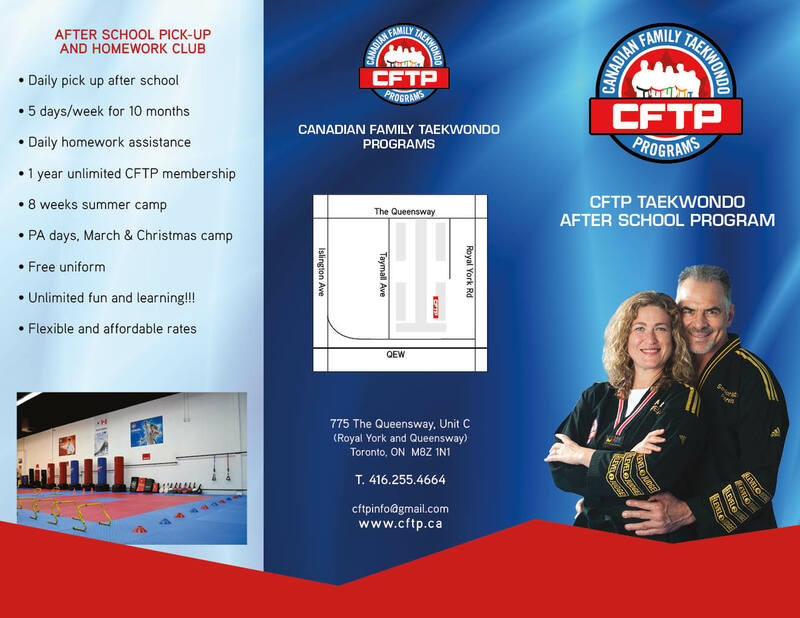 Our after school pick up program via free shuttle driven by our insured & qualified instructors will bring your child to our first class martial arts facility. Still not sure if its for you? Come on in and we'll show you! If you are looking for the right martial arts school for your children, your search should be over. This place is incredible, with the most amazing, very involved teachers. My son Frank had some behavioural issues, I struggled on a daily basis. Since he started the program, I cannot recognize my own child!! His behaviour improved so much, he is more disciplined and what matter most - less aggressive and super happy. I also highly recommend the after-schol program. My son loves it! Big thanks to everyone for your remarkable work, especially to Master Reni and Master Alejandro. Great teachers. Extremely professional teachers who are there to help my child's overall development. My son is more confident and mentally stronger person. I was very doubtful to register my daughter to Taekwondo as she is very shy child, and very girly. The year before she was doing dancing. However I saw the sign as I was walking down the street, and my daughter said she wants to do Karate (as she watched Karate kid few nights before). Well she tried the free class and loved it! the rest is a history! She even preferred Taekwondo on top of her dancing. Although its pricey, I think its worth it as I see the changes in my daughter. First of all, it is unlimited accesses. We go 4 times a week but could go more if we wished. It is intensive workout. The kids sweat! their cheeks are beautifully rouge after a workout! She did not lose weight on a scale, but I do see that she lost some of her stomach fat, got stronger (She actually broke a peace of wood in the last Halloween party), her behavior at home improved, she sleeps better at night time. They teach her to eat healthy (although it is work in progress still). She even got better in socializing, she is more keen on approaching kids and play with them. Before she just would stand there and wait to be approached. There is tone of place for improvement, but step by step. The only thing she does not want to do is sparring, she is not ready for it. and that comes at a cost too! to buy all the equipment from the club is not cheap. So overall it is not cheap sport, but it is an investment in your child's health. My youngest started attending CFTP in January and is really loving it. We find their approach both nurturing and structured. We're really happy we found them and recommend them whole heartily! CFTP is simply the best of the best... our girls just started and absolutely love it. The Masters are fantastic.... always so welcoming and incredible with the children. The facility is spacious and clean... overall fantastic!!! !